The Women in Sport Commission was launched on Saturday March 17, 2018 by the St. Kitts and Nevis Olympic Committee. 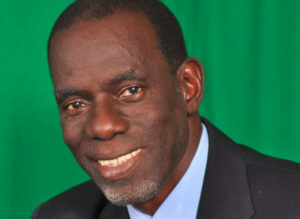 SKNOC President, Alphonso Bridgewater in his stirring address coined this important launch as “a simple, seminal and strategic event that is quite timely and relevant, especially during the month of March celebrated globally as International Women’s Month. 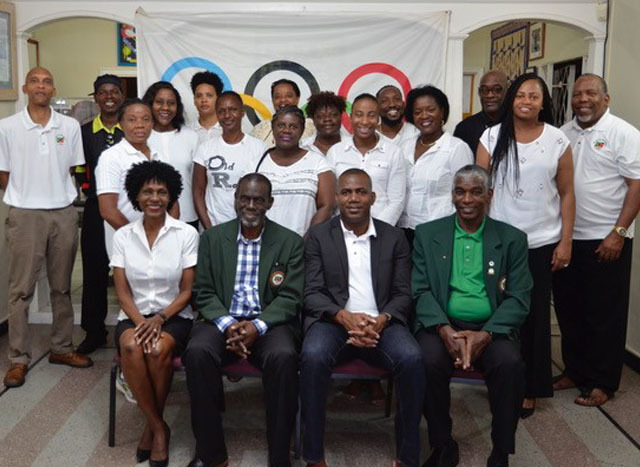 Following a symbolic Pinning Ceremony for the members of the newly launched Women In Sport Commission, President Bridgewater congratulated the volunteers and welcomed them as members of the St. Kitts and Nevis Olympic Committee Family. Deputy Prime Minister, Honourable Shawn Richards attended the launch and delivered inspirational remarks in addition to committing his support to the work of the Commission. 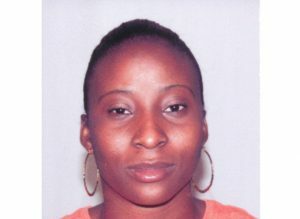 The Department of Gender Affairs was represented by Senior Officer, Ms. Shinnel Charles. The mission of the Women in Sport Commission is to create equal opportunities for girls and women to participate in and benefit from sport and physical activity while the role is to advise the SKNOC Executive and the SKNOC President on the development, implementation and promotion of the SKNOC Women and Sport Policy. The SKNOC Women in Sport Commission is chaired by Mrs Jennifer Nero.